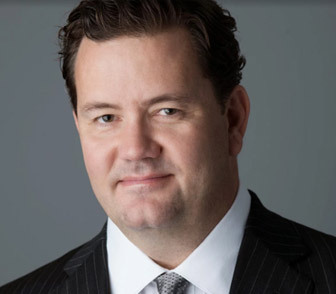 Prior to forming Lapeze & Johns with his friend Keith Lapeze in 2014, Chris Johns worked for over 10 years as a trial lawyer for one of the most successful plaintiff attorneys in the country. Prior to that, he worked for two of the nation’s largest and most prestigious corporate defense firms, where he defended companies in all areas of civil litigation, in both state and federal court. Chris has tried scores of cases to verdict and judgment throughout Texas and the Gulf Coast, in both state and federal courts, securing extraordinary results along the way. A testament to Chris’ dedication to his clients is the many referrals he receives from his former clients, as well as from other lawyers who have entrusted him with the handling of their clients’ cases. Chris was recently awarded a “superb” 10.0 AVVO rating, which scores attorneys based on their skills, experience, industry recognition, and professional conduct. He is also consistently recognized in Texas Monthly as a Super Lawyer and Top Attorney in Texas in plaintiff’s personal injury litigation.